Sirenum is used by organizations with more than 250 dynamic workers in one of the following industries: temporary recruitment agencies, transport, construction, security, and care. 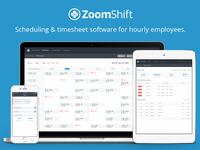 ZoomShift works for many different types of businesses. 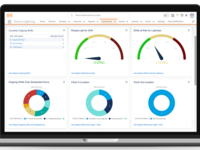 Whether you are running a restaurant or waterpark ZoomShift makes scheduling less complicated for managers and employees.